We assure your boat is ready when you are. Big or small, power or sail, South Florida's premier marine services group. There is no other marine service company in South Florida with the experience, professionalism and integrity of Yachting Bliss. 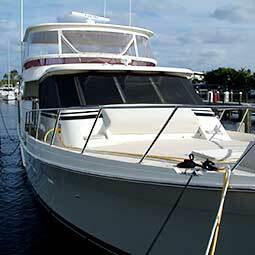 South Florida's complete marine services group. 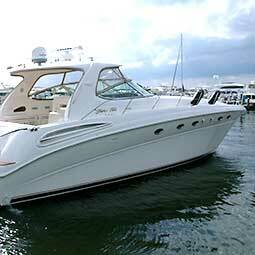 Yachting Bliss has been South Florida’s premier marine services group since 1986. 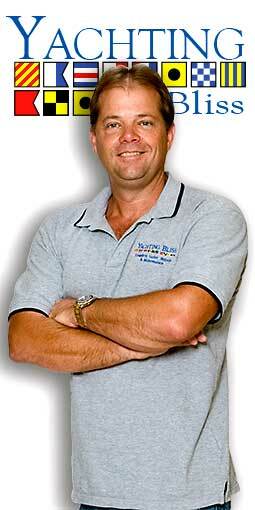 Yachting Bliss President, Chris Mauer has over 25 years of maritime experience. 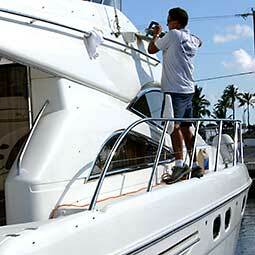 Yachting Bliss is a factory authorized Tecma and Norcold service center offering warranty service, parts and sales. Our Virtual Captain service is a thoughtfully conceived program designed to assure that your boat is, ready when you are. After Hurricane Wilma Yachting Bliss returned my boat to perfect condition in three days! With a home in Ohio, and a boat in Fort Lauderdale, I was always concerned about the security of my boat while up North. With Virtual Captain Service from Yachting Bliss I no longer have any concern at all. Is your prop boiling water? Unless you're trailing tea bags off the aft cleats you probably don't want to boil sea water as you go. Too salty for a good cup anyway. 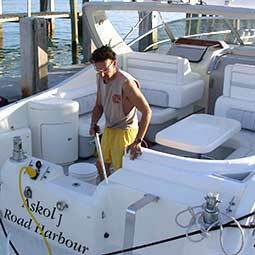 Are you an experienced, honest, hard-working professional who loves boats? We may have an opportunity for you.